Therapy is a tool for helping us overcome and remove barriers to healing, learning, and growing. It helps us to get unstuck from whatever may have us have us feeling stressed, unhappy, unsatisfied, burned out, and unfulfilled. As a process, therapy helps us move from a place of pain, stress, and insecurity toward acceptance, empowerment, and living a valued life. Therapy helps us to discover new ways to understand and face the problems and challenges in our lives, develop new skills to cope with the inevitable demands of life, improve relationships, meet our own emotional needs, set and achieve personal goals, and live a more valued and satisfying life. Chelsea’s approach is collaborative, supportive, warm, and directive. She utilizes evidence-based practices such as Acceptance and Commitment Therapy, Cognitive Behavioral Therapy, and Motivational Interviewing in her work with clients to help them gain the tools to live the quality of life they want to live. She is passionate about the therapeutic process and meeting her clients where they are at. Her holistic and humanistic approach respects all areas of a person’s life; past, present, and future to remove the obstacles and roadblocks to guide the journey toward healing, growing, and wellness. Chelsea earned her BS in Psychology at Michigan State University and her Master of Social Work at the University of Michigan – Ann Arbor. She has experience providing outpatient treatment for a wide range of populations, mental health issues, substance abuse/addiction, trauma, and helping her clients adapt and adjust to the impermanence of life. 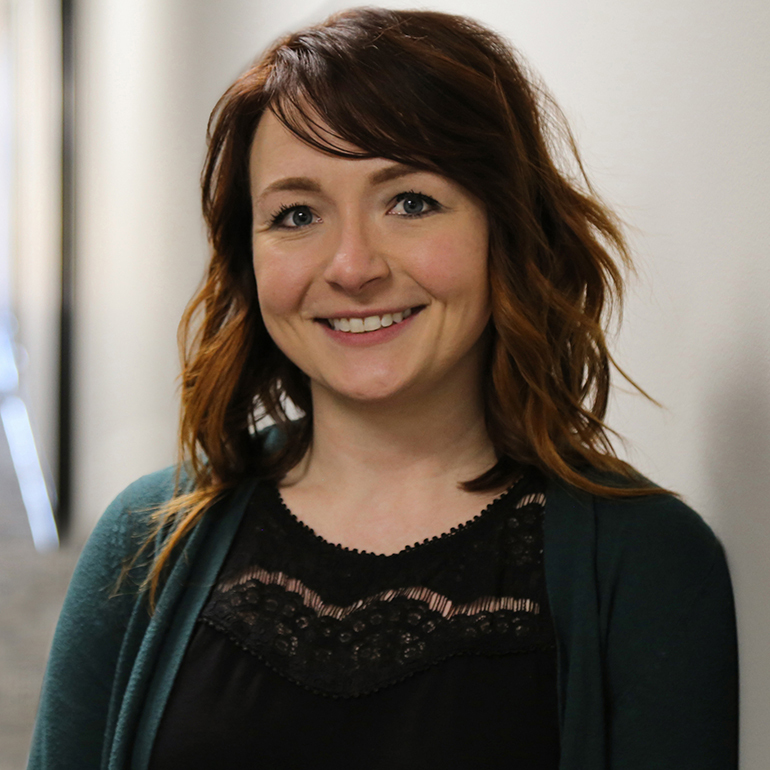 In addition to her work at The Wellness Institute, she works in a Community Mental Health setting with adults diagnosed with severe and persistent mental illness and substance use disorders. She leads and co-facilitates groups focusing on recovery from mental health and substance use/addiction and a women’s psychoeducation group focusing on senior issues related to promoting mental and physical health and wellness. She is currently working toward becoming a Certified Advanced Alcohol and Drug Counselor (CAADC) with the Michigan Certification Board of Addiction Professionals.